Issuing Authority: Reserve Bank of India will release RBI Grade B 2019 exam results on its official website i.e. www.rbi.org.in. The RBI Grade B recruitment examination will be conducted in three phases i.e. Phase I, Phase II and an interview (final selection process). Release Date: The results of the preliminary exam is expected to be released in the 3rd week of June 2019, Phase II/main exam results are expected to be published in the 2nd week of July 2019. The results of the interview will be released sometime in November 2019. Credentials to download results: Candidates will be required to enter their registration number and Date of Birth to access and download their results. 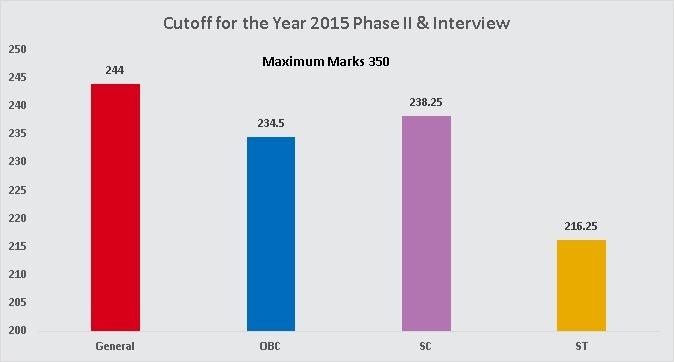 The final results will be announced based on the marks obtained by the candidate in both Phase II written exam and the interview. Follow the steps given below to access and download your results. Step 1: Candidates need to visit the RBI's official website. Step 2: On the home page there will be the link for 'results', click that link. 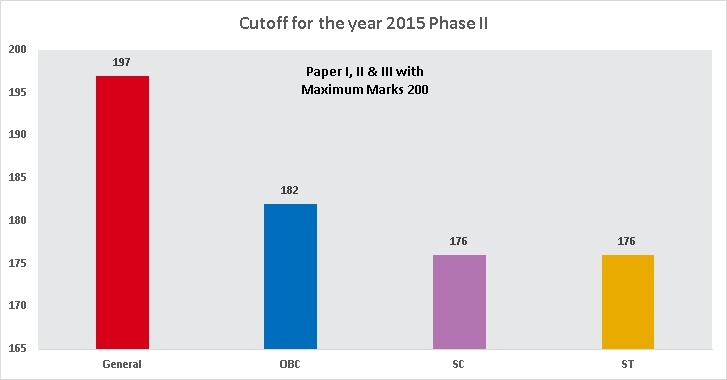 Step 3: Candidates will be taken to the RBI Grade 'B' Results PDF file. Open the file to see the results. Step 4: Enter your name or roll number to access and download your result. Step 5: The candidate has to download and save the result for further reference. Look for the link to the answer key on the homepage. Use your roll number/ registration number/ Date of birth/ password to access and download the answer key. The merit list will be prepared by the conducting authority. Once the results have been declared, the merit list will be released. Candidates who make it to the merit list will be called for the final selection round i.e. a personal interview. They will be ranked in the merit list on the basis of marks obtained by the candidate in an examination.